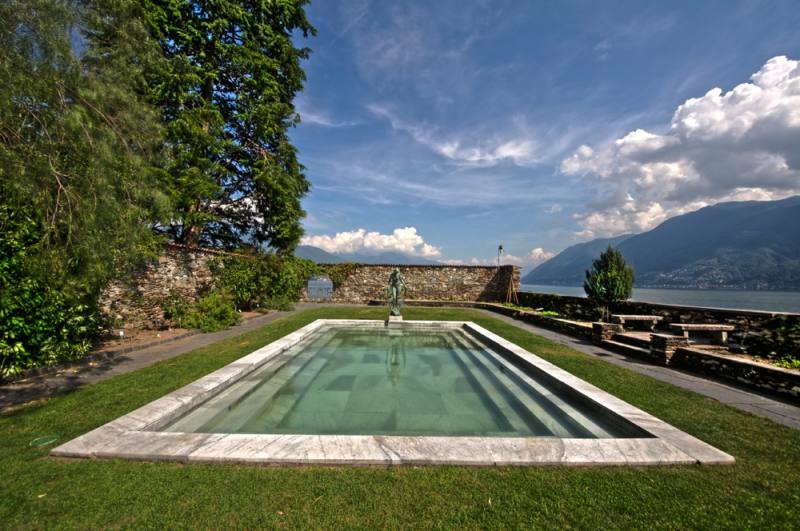 Ascona is one of the most renowned tourist destinations on Lake Maggiore and in all of Switzerland. 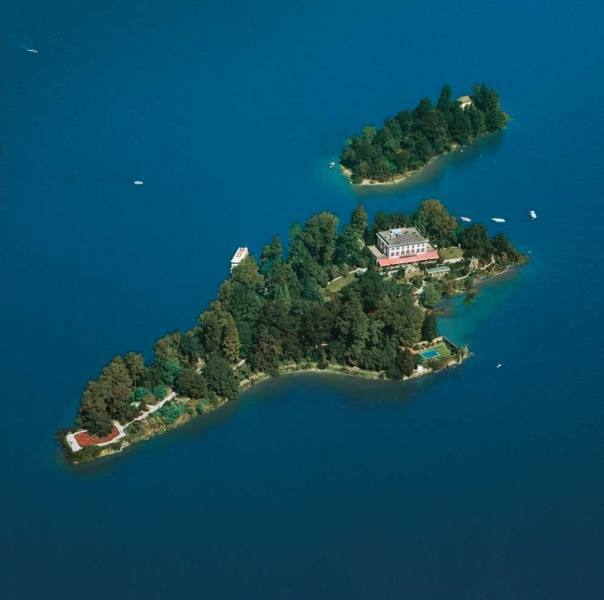 If you are holidaying nearby, you will most certainly have heard about the Isole di Brissago. 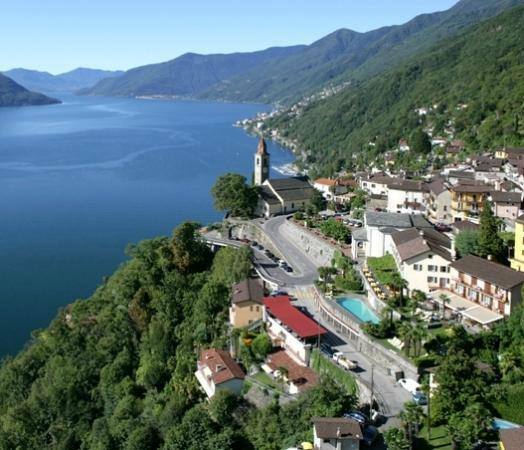 Instead of taking a boat from Ascona to tour them, take advantage of your location to visit other interesting towns in the area. Take road 13 and head towards Ronco Sopra Ascona. This town is a magnificent panoramic terrace overlooking the Verbano area and home to several treasures like the little Church of San Martino and the Church of Madonna delle Grazie. If you love art, there is also a great gallery here. 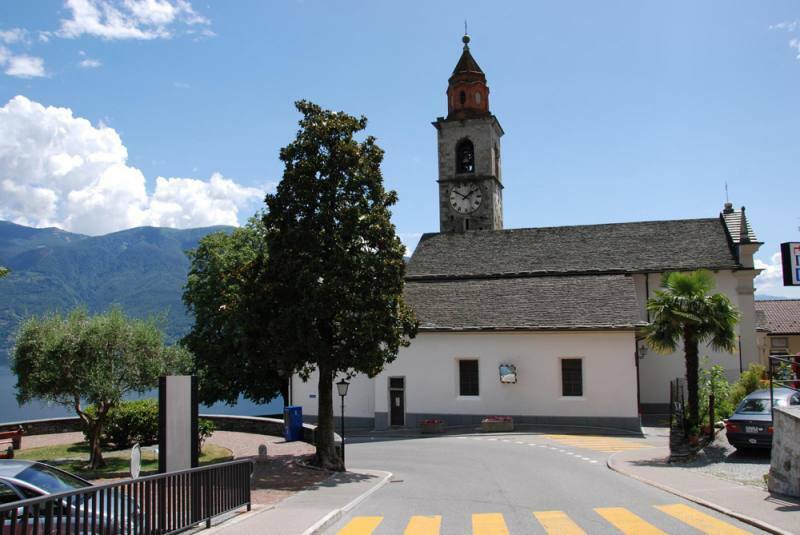 You can reach Brissago by continuing on trunk road 13 past Bordorello, Riviera and Nevedone. It’s the lowest town in Switzerland. 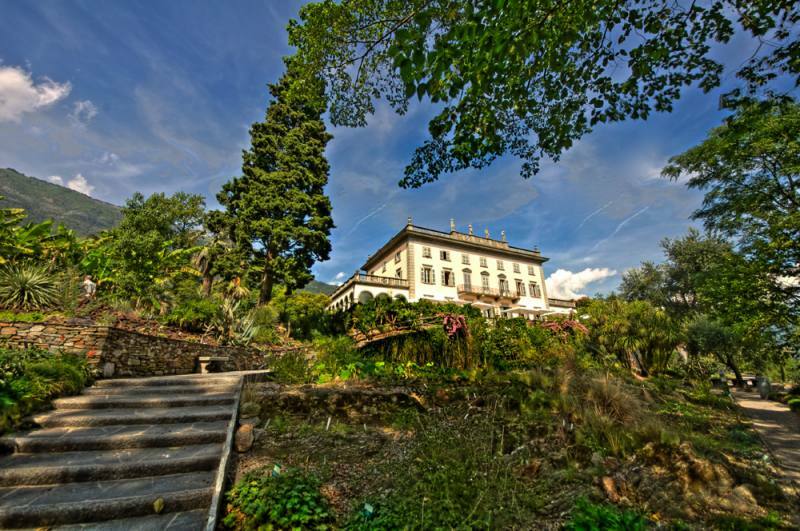 The fun here is endless and you can wander about the hills until you’re ready to take a boat to the Isole di Brissago: Isola Grande (Grande Island) and Isolino, where there is a large number of exotic plants due to the particularly favourable climate here. 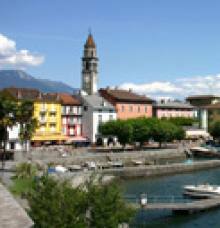 After you have explored the islands in great detail, take a boat back to Ascona.